Walk down the aisle feeling like a Prince & Princess! Let us pamper you so all you have to do is show up! 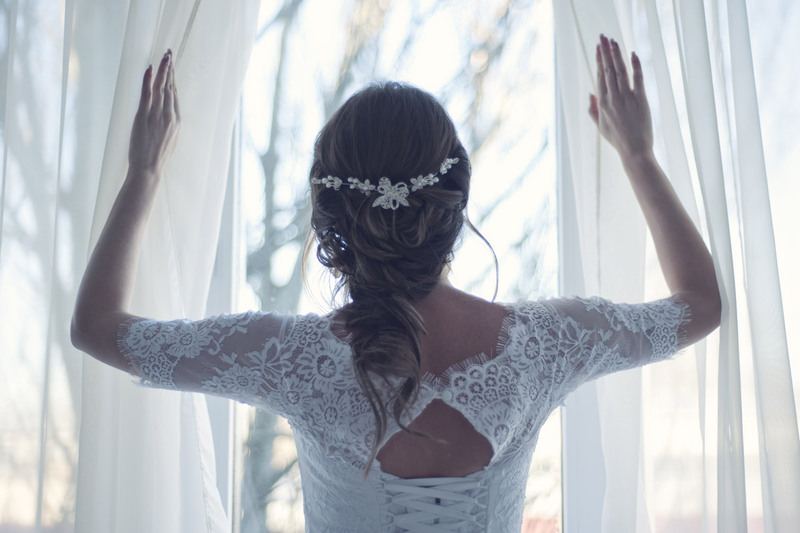 Whether for you, your bridal party, or as a wedding gift ~ AMBA Health & Beauty Spa offers relaxing, therapeutic massages that are perfect for easing stress, jitters, and tense achy muscles. 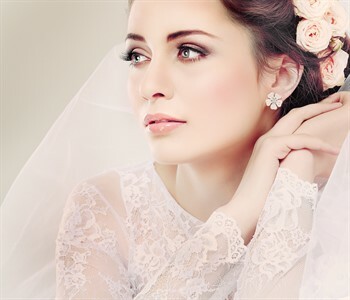 We also offer a wide array of esthetic services for you and your wedding party! Bring your wedding party into AMBA spa and we will provide your party with spa services guaranteed to relieve stress and help you relax for your big day! Massage, Reflexology, Facials, Mani/Pedi, Hair Removal and Body Wrap & Scrub ~ We will pamper you. 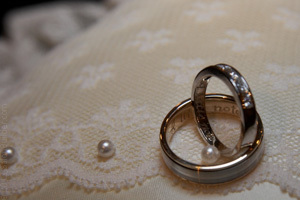 Our couples services are a perfect gift to give the bride and groom, before or after the wedding! Any time is a great time to take advantage of our special packages for couples. Click on our Services, Packages and Specials tab for all our great services guaranteed to leave you ready to focus on each other and not the stress of planning a wedding! 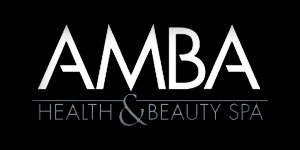 © 2019 AMBA Spa at Deerhurst Resort, All Rights Reserved.